Garo serves as Chairman and Chief Executive Officer of Agenus Inc., which he co-founded in 1994. Under his leadership, Agenus has been advancing breakthrough scientific technologies and immunotherapeutic products for 20 years. From mid-2002 through 2004, Garo, in addition to his responsibilities at Agenus, served as Chairman of the Board of Directors for the biopharmaceutical company Elan Corporation, plc, which he successfully restructured. 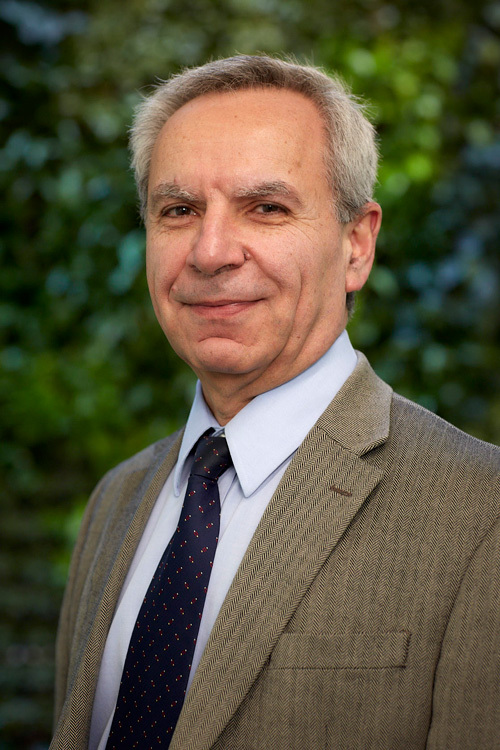 Garo serves as non-executive Chairman of the Board of Protagenic Therapeutics, a biotechnology company focusing on human brain hormones for the treatment of neurological and metabolic disorders. He also serves as Founder and Chairman of the Children of Armenia Fund (COAF), a philanthropic organization he founded in 2000; COAF is dedicated to the development of children and youth in Rural Armenia. He received his PhD in physical chemistry from the City University of New York. 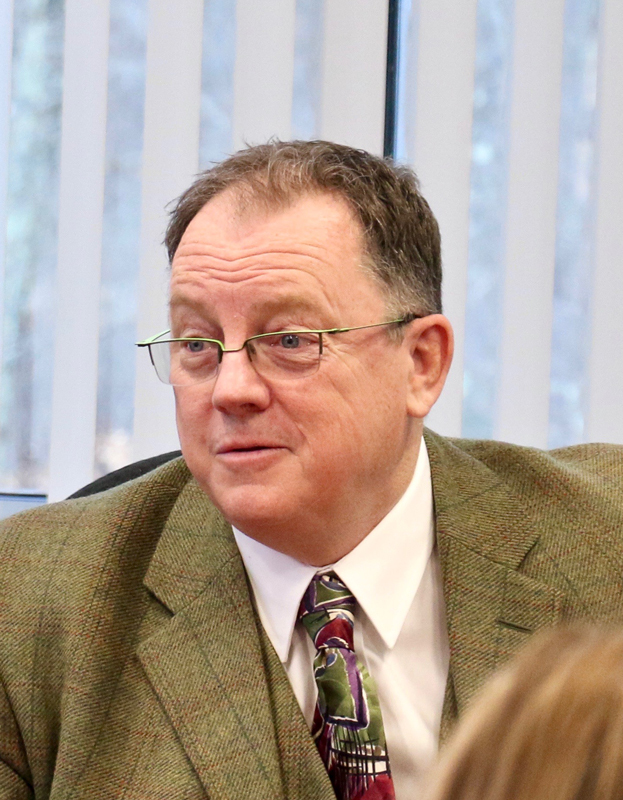 Dr. Buell serves as the Chief Operating Officer and is responsible for organizational operations, including Research, Clinical Development, Manufacturing, Commercial Operations, Communications, Investor Relations and External Affairs. Since joining Agenus in 2013, Dr. Buell has served as the Head of Global R&D operations, Head of Research, and Chief Communications and External Affairs Officer. During her tenure, she helped advance the expansion of Agenus from a neoantigen vaccine company to a global, fully-integrated platform company with a unique pipeline of immune modulating antibodies, cancer vaccines, adjuvants, and adoptive cell therapies. 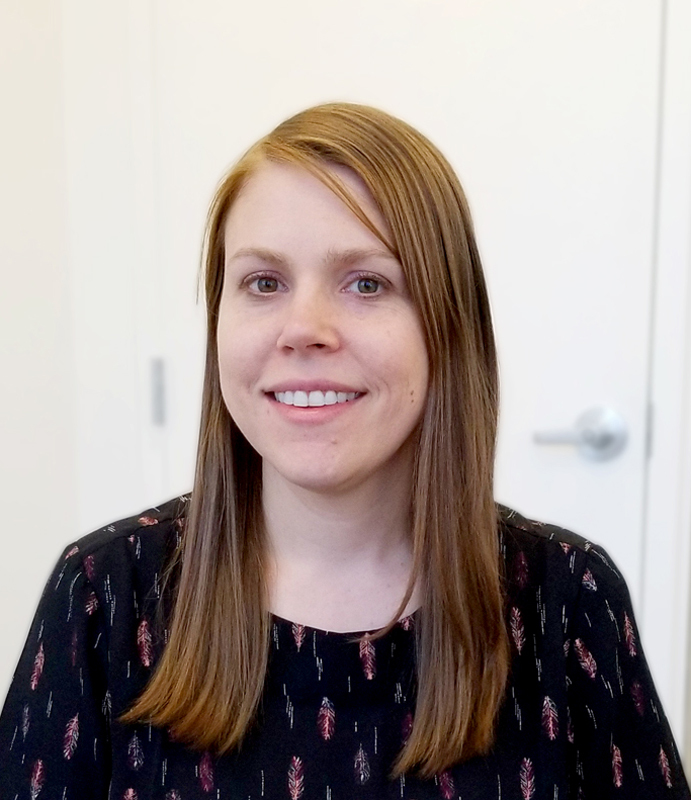 With 20 years of biopharmaceutical R&D experience, Jennifer has extensive knowledge in advancing discovery candidates through development and experience communicating with external stakeholders including regulators, investors, and collaborators. She has a proven record of success in R&D leadership, most recently at Agenus, where she led high performing teams in advancing candidates into the clinic and delivered on key alliance collaborations. 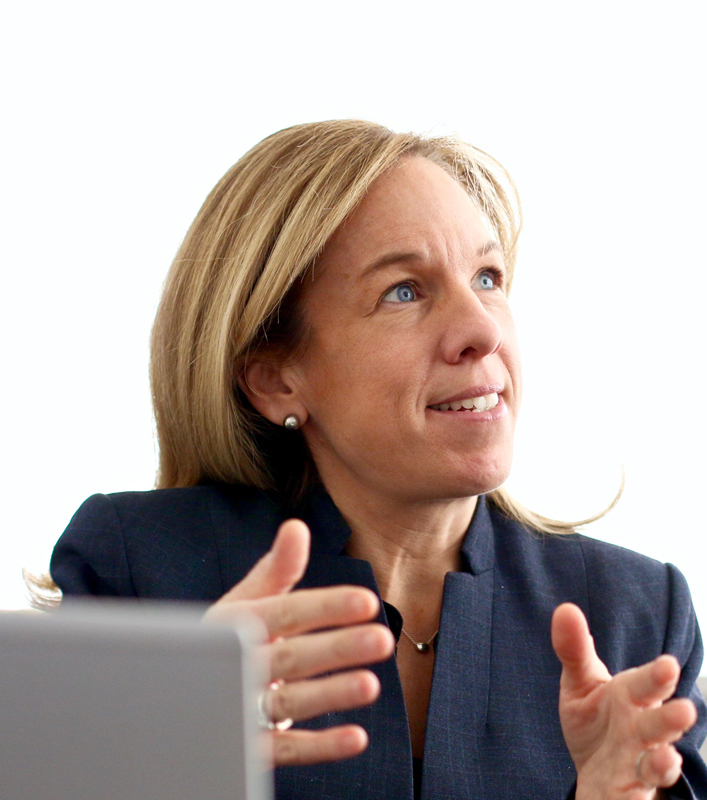 Prior to joining Agenus, Jennifer held leadership positions in R&D operations at Bristol-Myers Squibb and later was responsible for Program and Alliance Management at Harvard Clinical Research Institute (Baim), where she was involved in the development strategy and operations for a portfolio of industry and government sponsored clinical programs. Jennifer obtained her PhD in Cellular, Biochemical, and Molecular Biochemistry with an MS in Biostatistics from Tufts University in Boston. Julie serves as our Head of Business Development. Julie has more than 10 years of cross-functional experience in the biopharmaceutical industry with leadership roles in business development, corporate strategy, finance, and program management. Prior to Agenus, Julie was responsible for strategy and business operations at Baxalta. Before that, Julie held roles of increasing responsibility at Amgen, Siamab Therapeutics, McKinsey & Company, and Frankel Group. Julie holds a Master’s of Business Administration from MIT Sloan and a Master’s degree in Biomedical Enterprise from the Harvard/MIT Division of Health Sciences and Technology. 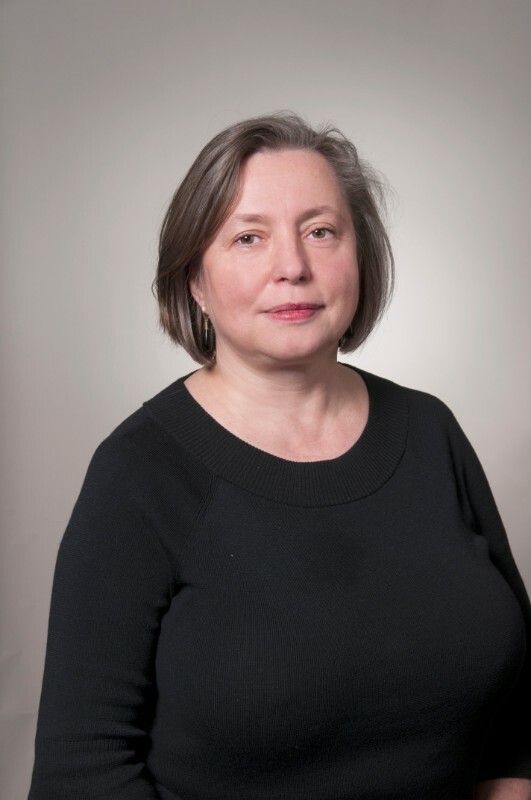 Dr. Anna Wijatyk is the Vice President of Clinical Development at Agenus. 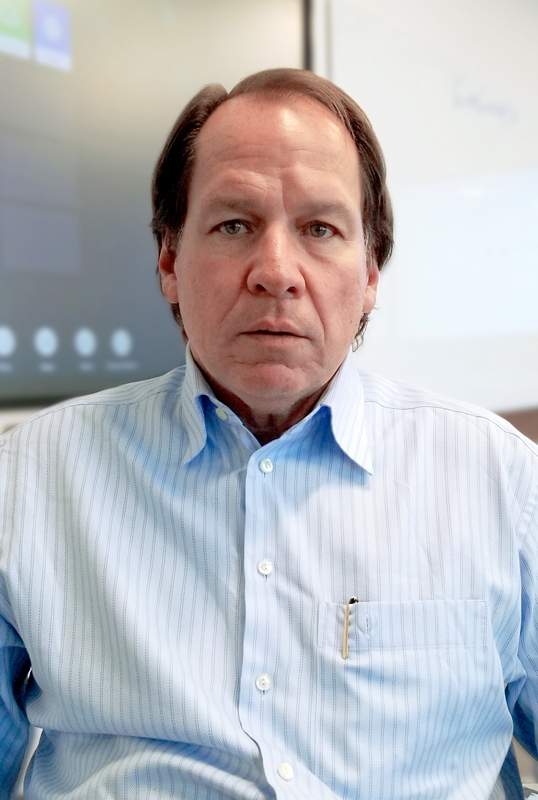 Dr. Wijatyk comes to Agenus with several years of experience in pharmaceutical, biologics, device and CRO industry, in various global Clinical and Medical strategic functions in USA and Europe. Dr. Wijatyk has provided medical and safety leadership for multiple phase I-IV studies for first in class compounds. Prior to joining Agenus, she served as the Vice President Oncology & Global Development Lead in hematologic cancers at Shire and provided medical leadership to several global programs including design and execution of phase III studies and BLA filings. Prior to Shire, Anna has served in key medical strategy and clinical development roles at Baxter Healthcare, Bristol Myers Squibb, Boston Scientific Corporation, Parexel and Quintiles. Dr. Wijatyk received her M.D from Medical University of Warsaw, Poland. Dr. Sunil Gupta, MBBS, FRCPC, is the Vice President of Regulatory & Pharmacovigilance at Agenus. In his pharmaceutical industry career of over 30 years in Clinical Development, Medical Affairs and Regulatory Affairs, Dr. Gupta has led several clinical trial programs in oncology. Prior to joining Agenus, he was with with Sanofi and legacy company Rhone Poulenc Rorer for 22 years where he led several development project teams and secured registration of 2 new molecules, Eloxatin (oxaliplatin) for colorectal cancer and Jevtana (cabazitaxel) for advanced prostate cancer, with successful FDA, EMA and other Health Agency interactions across the world. Dr. Gupta obtained his medical education in India followed by Internal Medicine residency and Oncology fellowship at the Ottawa University Hospitals, Ottawa, Canada. Becoming interested in genitourinary cancer he completed additional year of advance fellowship at the Indian University Purdue University Medical Center at Indianapolis. As Chief Technology Officer and Head of Research, Alex is responsible for closely aligning research and Manufacturing Technology to deliver manufacturable and innovative development candidates across our different drug modalities. In his prior role as Chief Technology Officer, Alex directed the modernization and optimization of our technical platforms and is responsible for all manufacturing and quality systems including those relating to Prophage. 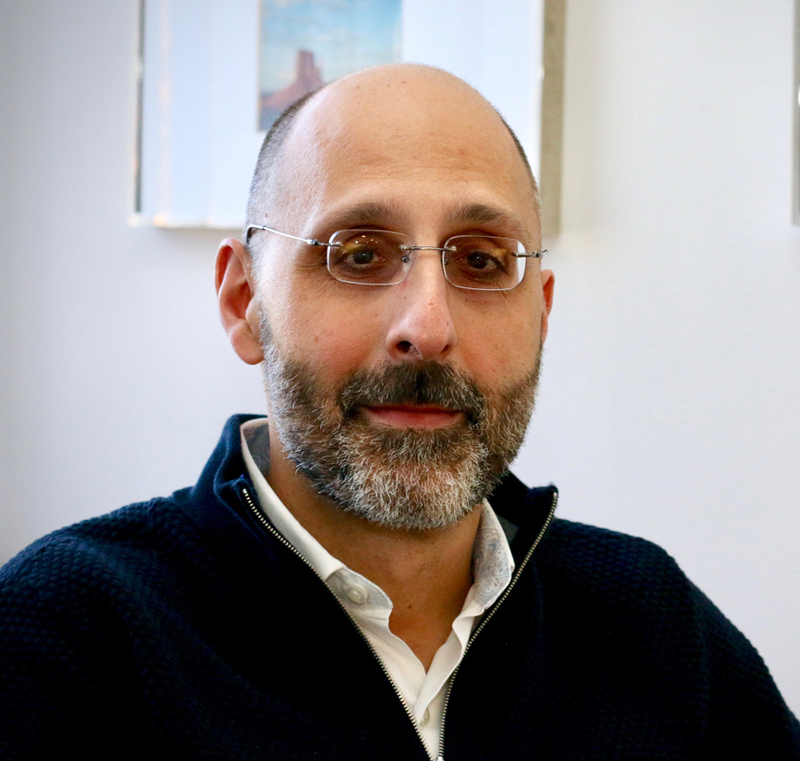 Alex is a seasoned antibody research scientist and business leader with over 20 years of experience leading antibody technology and biotherapeutic drug discovery programs in all major therapy areas. 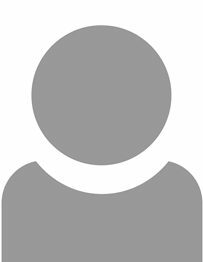 He joined Agenus in January 2015 from Actigen, a company focused on development of immunomodulatory antibody compounds, where he was Managing Director. Previously, Alex was CSO and Head of R&D at Affitech A/S (Denmark) and a member of the Astra Zeneca Discovery senior management team, where he served as Senior Vice President Biopharmaceuticals and led the Cambridge UK Discovery site, previously Cambridge Antibody Technology (CAT). Prior to its acquisition by Astra Zeneca, Alex was SVP Drug Discovery at CAT, where he built a recognized world-class antibody discovery capability. Technology developed by CAT was used to create adalimumab, the first fully human antibody blockbuster drug known commercially as Humira. Alex gained his PhD in Dr. Sir Greg Winter’s laboratory at the MRC Laboratory of Molecular Biology, University of Cambridge and held post-doctoral positions at the University of California San Diego. Dr. Cortis is our Chief Strategy Officer and Head of Finance. Prior to his current role, Chris led our business development and strategic alliances activities. Chris was responsible for completing several transactions, and the progression of other partnerships that complement our R&D capabilities and pipeline. Chris brings over 18 years of business development, venture capital and strategic planning experience to the Agenus team. Prior to joining Agenus, Chris was Head of Business Development for Synta Pharmaceuticals and earlier was a Principal with Advanced Technology Ventures where he led and participated in 18 transactions representing more than $400M of equity financings for companies including Calithera (CALA), Catabasis, Proteolix (acquired by Onyx), Helixis (acquired by Illumina), Acceleron Pharma (XLRN) and Portola (PTLA). Chris’ prior roles also include Director of Business Development for Gemin X and Associate with Booz Allen & Hamilton’s New York office. Christian holds a Ph.D. in Applied Mathematics and Theoretical Chemistry from Columbia. He also serves as an independent director on the board of OpenEye Scientific Software, a leading provider of computational chemistry solutions. Christine leads our finance, accounting, and corporate treasury functions. Christine joined Agenus in 1996 as Finance Manager and has held several positions of increasing responsibility within our accounting and finance departments. Prior to Agenus, she was at Arthur Andersen from 1987, as an audit manager. Ms. Klaskin received her Bachelor of Accountancy from The George Washington University. Dr. Armen is Chairman and Chief Executive Officer of Agenus Inc., the biotechnology company he founded in 1994. He brings to the board a deep historical and practical knowledge of the business and its technologies, as well as years of expertise in the financial and biopharmaceutical arenas. From mid-2002 through 2004, he was Chairman of the Board of Directors for the biopharmaceutical company Elan Corporation, plc. Dr. Armen also serves on the Board of Protagenic Therapeutics, a biotechnology company focusing on human brain hormones for the treatment of mood disorders. He is the founder and President of the Children of Armenia Fund, a charitable organization established in 2000 that is dedicated to the positive development of the children and youth of Armenia. Mr. Jordan was the founder and President of NearEast Enterprise, L.L.C. from 2011 to April 2015, a company that marketed pharmaceuticals in Near East markets, including Lebanon, Turkey, Saudi Arabia, Egypt, and the Gulf countries. From 1995 to 2011, Mr. Jordan served as President of NearEast Pharma LLC, a company that provided pharmaceutical, biotechnology and equipment for pharmaceutical industries to the Near East and Middle East markets. 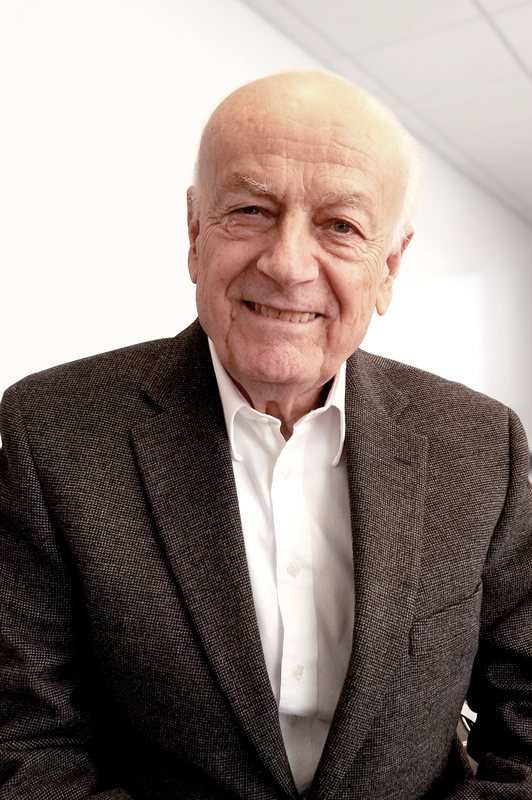 From 1993 to 1995, Mr. Jordan served as a Vice President of Cyanamid International, a research-based life sciences company, and from 1976 to 1993, Mr. Jordan served as a Managing Director within Cyanamid International. Since December 2003, Mr. Jordan has been a trustee of the Board of Directors of the Lebanese American University, located in Beirut, Lebanon, and incorporated under the Board of Regents in New York State. Mr. Jordan received a bachelor’s degree in agriculture at the American University of Beirut, Lebanon, and a certificate in international business from Columbia University. Mr. Jordan brings to our Board years of expertise in both the biotechnology/pharmaceutical and international arenas. 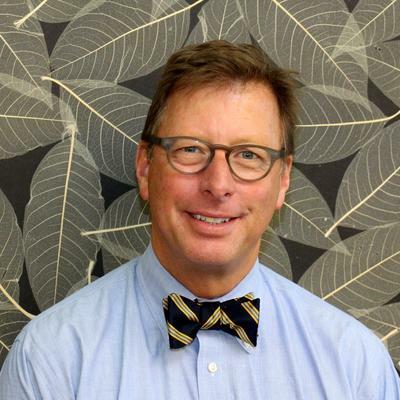 Mr. Wiinberg has almost 20 years of senior leadership experience, most recently serving as Chief Executive Officer of H. Lundbeck A/S, a global pharmaceutical company developing and marketing treatments for psychiatric and neurological disorders. He previously served on the boards of several healthcare industry associations and held multiple executive roles at Wyeth, one of the world’s largest research-driven pharmaceutical companies that was acquired by Pfizer in 2009. 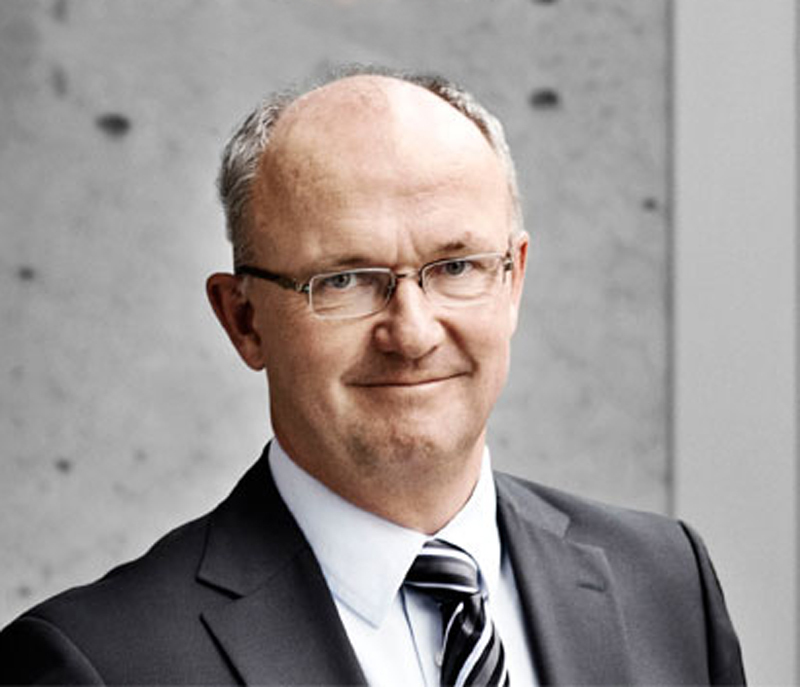 He served as President of Wyeth Europe, Africa and Middle East; President of Consumer Healthcare; Managing Director of Wyeth UK, and in various commercial positions. Mr. Wiinberg currently serves on the boards of UCB SA, a global biopharmaceutical company based in Belgium, Avillion LLP (Chairman), a London-based drug development company, Hansa Medical AB (Chairman), a Swedish biopharmaceutical company, Alfa Laval AB, a Swedish industrial company, and Nestle Health Science. Mr. Wright is currently the Executive Vice President of Strategy and Global Business Development at Teva Pharmaceuticals, where he is responsible for mergers and acquisitions, licensing and strategic alliances. Additionally, Mr. Wright is the Chairman of The Ohio State University Comprehensive Cancer Center’s Drug Development Institute that he founded in 2011. Previously, Mr. Wright was President of the Imaging and Pharmaceutical products sector of Covidien, now Medtronic, as well as President of Elan Pharmaceuticals. Additionally, Mr. Wright has held several executive roles at DuPont Merck. 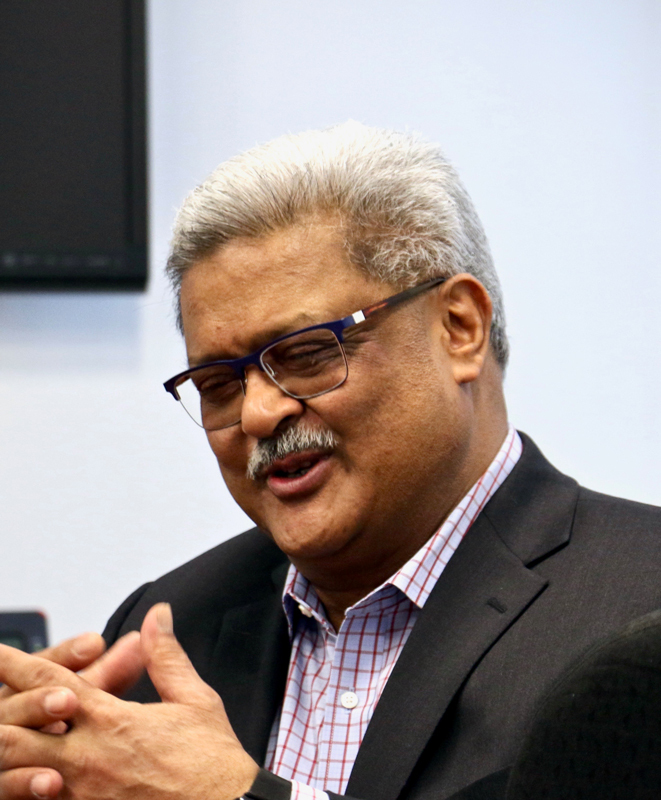 Currently, Mr. Wright serves as Lead Director of Agenus, Inc., and Director of the Ohio State Innovation Foundation and has served on a number of boards in North America, Europe, Asia and Japan over the past 30 years. 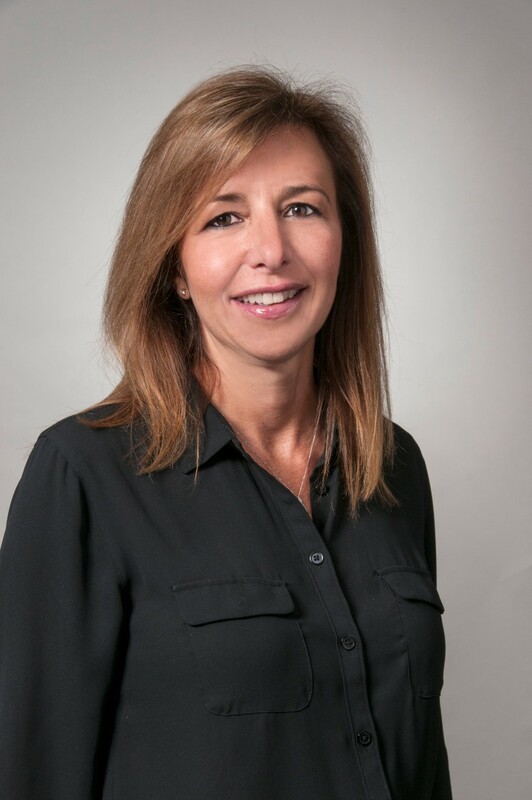 Allison Jeynes-Ellis, MD, FFPM (UK), is a trained clinician with more than 25 years of senior leadership experience in the pharmaceutical industry. Currently, she serves as Chief Executive Officer at Avillion LLP, a London-based drug development company focused on co-development and financing of late-stage pharmaceuticals where she is responsible for identifying high-potential opportunities to fund programs to approval. Previously, she led development at Wyeth, BMS, Novartis, and GSK and has secured numerous U.S. and EU drug approvals. 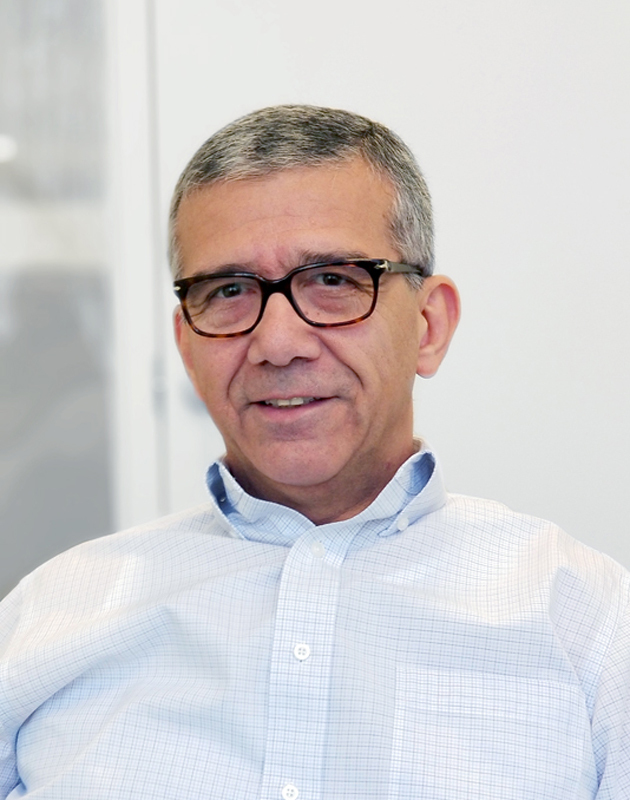 Dr. Hagop Youssoufian brings more than 25 years of drug development expertise with specific experience in the development of protein-based therapeutics. 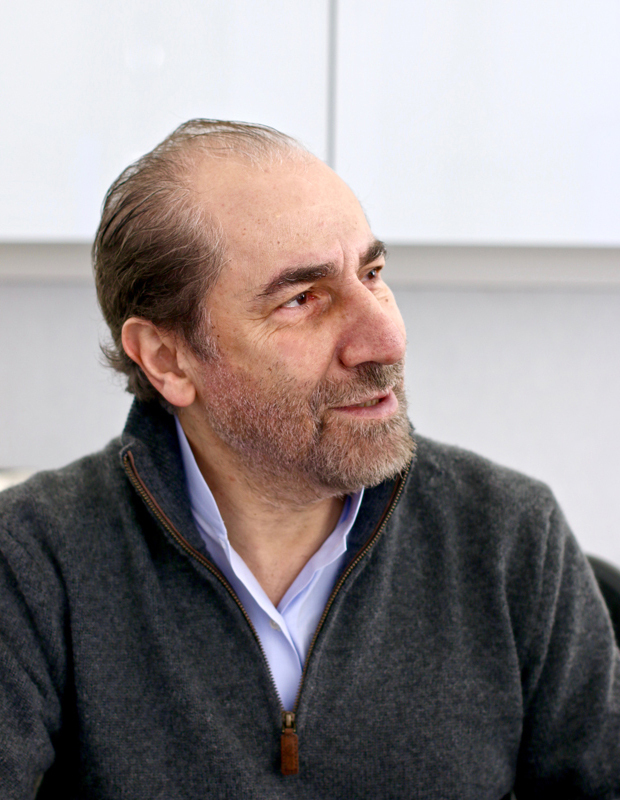 Hagop has served in various senior roles in the pharmaceutical and biotechnology industry, including tenures as Chief Medical Officer at ImClone-Lilly and as President of R&D at Ziopharm and was involved in the development and approval of several oncology biologic products, including Erbitux® and Cyramza®. He is an elected member of the American Society for Clinical Investigation. Hagop received his Bachelor of Science from Boston College, his medical degree from the University of Massachusetts Medical School and completed training in Internal Medicine and fellowship in Clinical Genetics at Johns Hopkins and in Hematology-Oncology at Massachusetts General Hospital. Hagop was a Visiting Scientist at Whitehead Institute with subsequent academic positions at Harvard Medical School and Baylor College of Medicine. 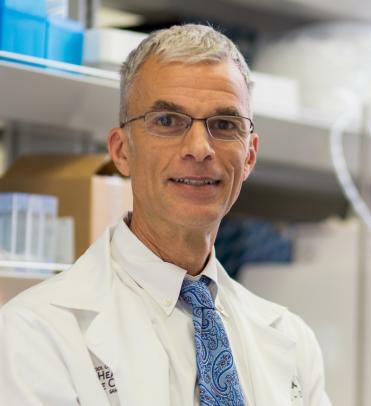 Dr. Curiel is a world-renowned physician-scientist and trained immunologist, past chief of hematology and medical oncology and executive director of an NCI-designated cancer center. Drs. Curiel in collaboration with Agenus’ Dr. John Castle, drive the translational and biomarker approaches to select patients most likely to benefit from combination approaches of our vaccines, adjuvants, and checkpoint modulating antibodies targeting T cells, tumor micro-environment conditioning, and regulatory T cell depletion strategies. Ozer’s principal role is to lead Agenus’ efforts in establishing commercial capability and accelerating Agenus’ transition to becoming a fully integrated biopharmaceutical company. Previously, Ozer spent more than 30 years with Pfizer in a broad number of functional and geographic areas, most recently serving as President of Europe, Emerging Markets Region where he grew revenue to $2.5 billon. While at Pfizer, he held key leadership positions in Marketing, Sales, and Manufacturing, and was actively involved with numerous licensing and M&A activities. Ozer holds a bachelor’s degree from Bosphorus University in Industrial Engineering and has completed the Programs for Leadership and Management Development at Harvard Business School.